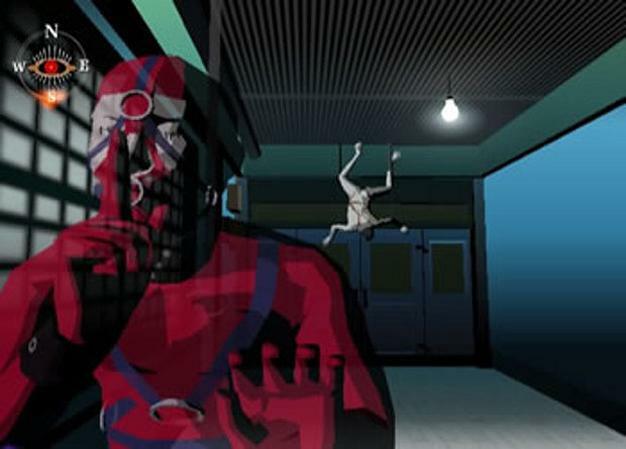 Killer7 is one of those games that has a truly polarizing effect on those that play it. Whether you love it or hate it, the unique graphical style and bizarre story are truly memorable and is something Grasshopper CEO Goichi Suda “51” hasn’t forgotten. “In the future we’re interested in making a similar game, but there are no definite plans yet,” Suda said during an interview with the fans on publisher Rising Star Games‘ website. Given that Suda has expressed interest in making games for the other motion controllers, it is possible that a Killer7 style game might appear on Natal or Move. Maybe a game where you slit your wrists to open hidden areas is not best suited for a realistic motion control scheme though.